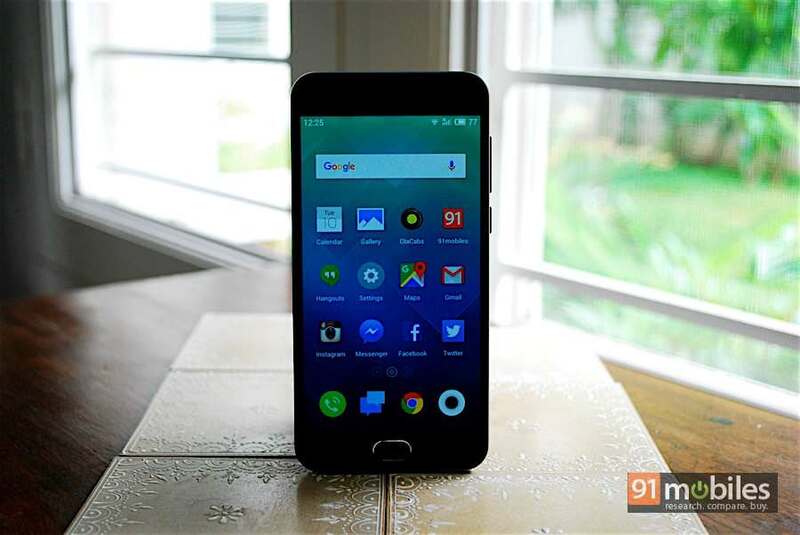 MEIZU has announced the #m2for1 online contest in India. Under it, the brand is offering its fans in the option to buy the MEIZU m2 for only Re. 1. To participate in the contest, you need to visualize where you would like to see the ‘MEIZU’ logo. You then need to implement the idea in reality by typing, painting or inking the logo in an unusual place, and post the picture of it with#m2for1 on the company’s Facebook page. The contest will go on live starting today and will be live till December 21st. To recap, the phone’s main highlights include a 5-inch HD display, a 64-bit quad-core CPU, and its affordable price point of Rs 6,999.